Do you also offer Adwords or pay-per-click management? Absolutely! We have substantial experience with Google Adwords and Pay-Per-Click management. We can manage your ad campaign and maximize your results. Do I need to do other SEO to my website? Our Monthly SEO services are "all-inclusive," meaning that we take care of every aspect of the SEO process. However, we encourage our clients to be involved in the process as much as possible. 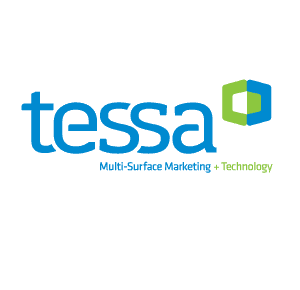 At TESSA we stand behind our work and our results. Our cutting-edge SEO campaigns were designed to be natural, diverse, powerful, and safe, and are constantly evolving to provide our client increased revenue and exposure. Absolutely. Our services are performed specifically for your site needs. Whether your site is new or old, our experts will execute strategies that are 100% safe, effective, and promote your business. 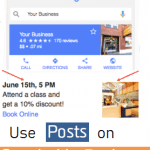 "Local SEO" is for businesses that target to sell products or services locally. "Small Business SEO" is for businesses which may not only sell locally, but also offer products or services on a broader national level. This depends on a number of factors, including the level of service that you have purchased. There are many factors which the search engines take into consideration when ranking websites in the search results, including the amount of competition in your niche. Search Engine Optimization is a procedure which takes time and is an ongoing process. That being said, our methods provide results as quickly as possible, while maintaining a safe and natural approach. Our clients typically see substantial results in the first 3 months of service, which result in more leads, sales, and revenue. We accept secure, fast, and easy payments for our services through PayPal, in the form of check, debit/credit card, and bank transfer. At TESSA we strive to keep our clients up-to-date and involved in our SEO campaigns. At the end of every month we provide detailed reports which show the services that were performed and an analysis of the progress. "Keywords" are the terms and phrases that you want to be seen for in the search engine results. Our experts methodically analyze which keywords to target for your website to provide the most traffic and exposure. Basically, "On-site SEO" is everything on your website that you can change and manipulate so that the search engines consider your site as being more relevant. "On-site SEO" is the first step and the foundation in a successful SEO campaign. "Panda" and "Penguin" are the names of two of Google's most substantial search engine algorithm updates. Google changes its algorithm frequently, which often affects search results. The term "Link Diversity" relates to obtaining backlinks from unique and diverse sources. Have you ever heard the term: "Don't put all your eggs in one basket"? At TESSA we help our clients maintain a wide variety of backlinks from different websites, blogs, directories, articles, local listings, social sites, and much more. This facilitates a strategy that is natural and effective. "White Hat" SEO is an ethical and safe methodology to Search Engine Optimization. At TESSA we only perform safe and ethical methods, which are proven to yield the best results that last for the long term and maximize our clients return on investment. "Social Signals" are likes, votes, shares, and mentions from sites like Facebook, Twitter, LinkedIn, and many other popular social media websites. These signals increase your websites authority and trust and get the buzz going about your business. "Backlinks" are links from other sites to your website. Backlinks are a very important factor in SEO and increase traffic to your website, search engine rankings, and authority. Google is the most used and dominant search engine. Over 2/3's of all internet searches are performed on Google. In any SEO campaign the search engine rankings in Google are the most important, because it provides the most internet traffic. Other popular search engines include Yahoo and Bing. 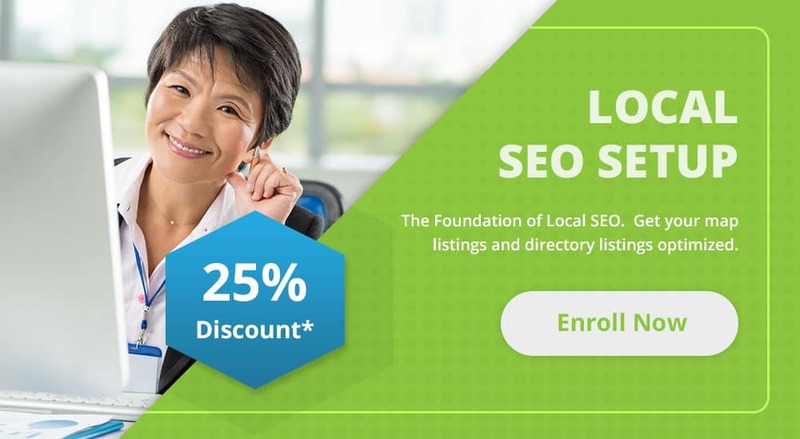 SEO stands for “Search Engine Optimization” and is the process of getting traffic from “unpaid” or “natural” listings on search engines, such as Google, Bing, and Yahoo.